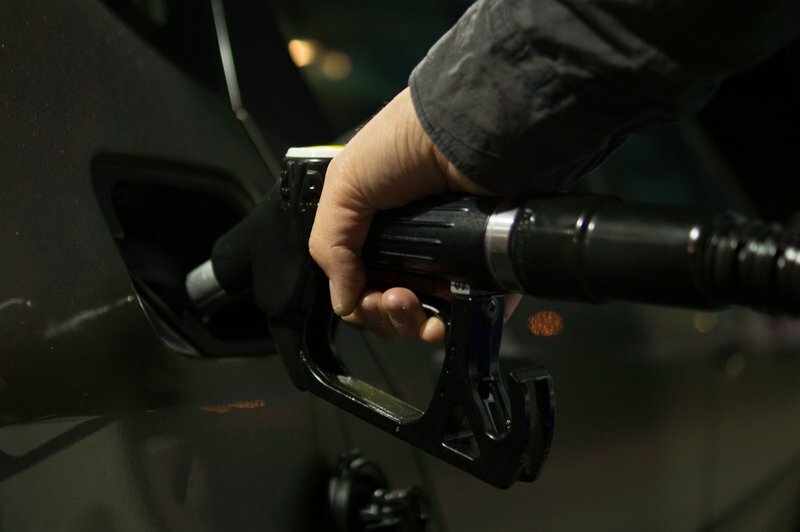 The rise of the petrol price on Wednesday will cause South Africans to cut down on spending, as well as to look at cheaper, more fuel efficient cars to buy. Petrol has gone up by 82 cents per litre, while diesel has increased by between 85 and 87 cents, and illuminating paraffin by R1.09 cents. If you’re a fan of an SUV or a hatchback, we all have to start thinking twice about our driving habits from today. READ ALSO: Petrol price hike: Is SA ready for electric cars? Willem van de Putte, Editor of Saturday Star's Weekend Wheels, believes there will be an increase in smaller cars on the road. He says people should take a look at how they drive and what they drive. Depending on your need, these are the cars which are fuel efficient, according to van de Putte. Martin Bester also had to fill up yesterday with only 70km to go on his tank before the price hike. READ ALSO: Martin could name our parking lot after you! How is your life going to change after the petrol and diesel price hike?